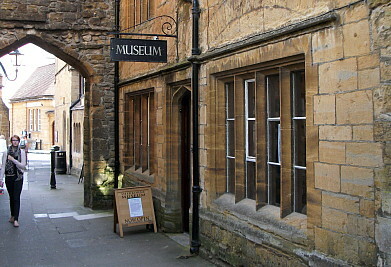 Opened in 1968, the Sherborne Museum situated in Church Lane between the Abbey and the Conduit. Although the museum is concerned with the general history of Sherborne, it does cover much of the Roman occupation of the area. The museum is quite small and run entirely by volunteers. Sherborne lies in an area densely occupied in the Iron Age and Roman periods. There is no evidence of an actual town, but there were occupation sites along the length of the Yeo Valley, some of which were, perhaps, substantial villas. There may also have been some post Roman settlement. Ilchester (Lindinis) was a major tribal centre, the site of a large Roman fort and only about 10 miles from the future Sherborne on the Fosse Way. There may have been a small market town at Westland in Yeovil. It was probably easier to get to south Somerset from Sherborne than to south Dorset due to the heavily forested Blackmore vale lying between. 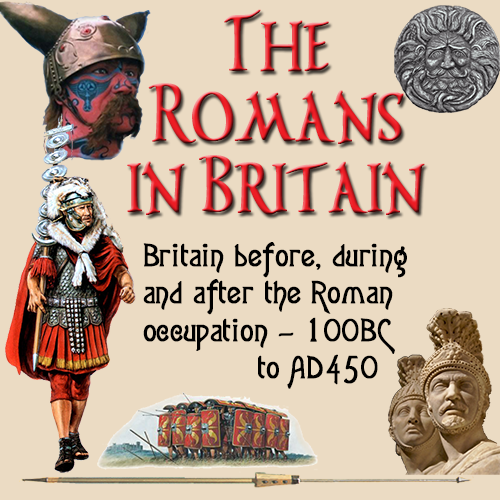 There are few major Roman remains in Sherborne and district. There are also some destroyed villa sites strung out along the bottom of the valley of the Yeo at intervals of a mile or so, though these have little or no claim to grandeur. there are also areas where scattered finds are common both in the town and surrounding area.